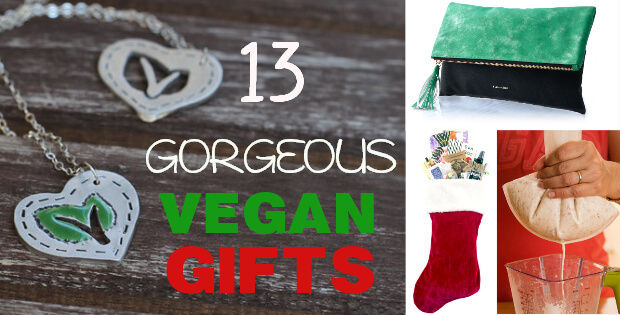 You’re one of the few lucky ones who’ll be sharing a vegan holiday season with their significant other and/or family and friends, and you are looking for some seriously cool cruelty-free gift ideas. You’re a passionate vegan, who wishes to shop cruelty-free this holiday season and show all their non-vegan family and friends that cruelty-free living is an awesome lifestyle that has nothing to do with depriving yourself from food or other essential items (just watch their reaction when you hand them the ultra stylish leather-free ipad case you can find in the suggestions below). You are a dedicated vegan who knows they deserve to treat themselves to a gift just because… Who said gifts are for others only? I really like to treat myself with something special from time to time and really enjoy the feeling that I deserve it. And, if you’re someone, looking for a gift idea for a vegan loved one – know that your effort and attention will be IMMENSELY appreciated! We, vegans tend to be extremely appreciative when someone understands and cherishes our values even if they don’t share them all. Know that your attentive gift will be stuck in their heart and mind forever! Adorned with original, hand-drawn artwork, this 100% organic cotton tee is a fun way to promote cruelty-free living and a gift anyone will simply adore! You’ll feel extra good knowing that this soft tee is made in the USA, sweatshop-free, and hand-printed with water-based inks. I don’t believe there is a woman, who wouldn’t want someone to appreciate the goddess in her! And what an awesome way to do it with this Vegan Goddess Box! Filled with everything from aromatherapy oils to stylish jewelry to moon phase inspired chocolate, this gift has all the essentials a lady needs to channel her inner goddess and stay radiant. And believe me, all this radiance will spill over to you! OK, so maybe it’s not the goddess you wish to awaken, but the god in someone you love… Curated for busy, on-the-go gentlemen, the Men’s Grooming Box includes the essentials that guys need to stay fresh and look sharp. 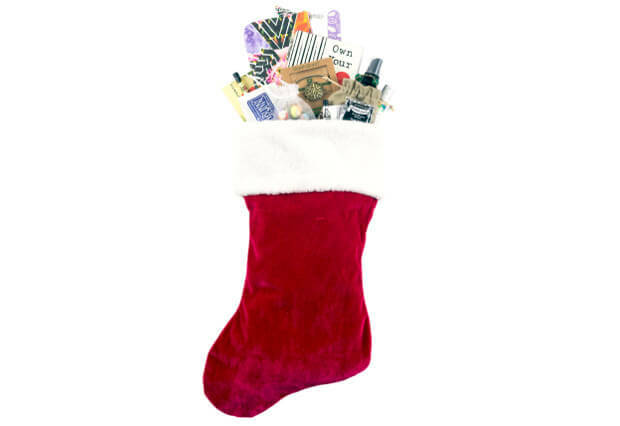 Inside you’ll find everything from face wash to deodorant, shaving cream to hair products and a few surprises too! Get this amazing gift any gentleman will appreciate! This stylish vegan leather wallet can be dropped in your Pixie Mood handbag to keep your IDs and cards and even passport together or can be carried on its own as a small clutch. It’s an adorable gift that never goes out of style! 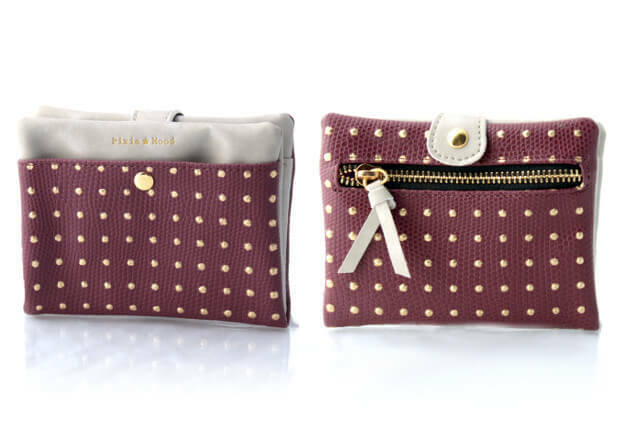 Any lady would love to add this cute cruelty-free wallet to her set of accessories! Plus, wallets do wear off fast, so except for being a beautiful accessory, it’s a necessity she’ll appreciate you bought for her! Get this stylish gift for her here. Know someone, who just had their little vegan girl or boy arrive into this world? Be sure this will be a gift they keep and remember you for even when their child grows up! They’ll love cruising the produce aisle of the local grocery store with their little one dressed to educate fellow shoppers. 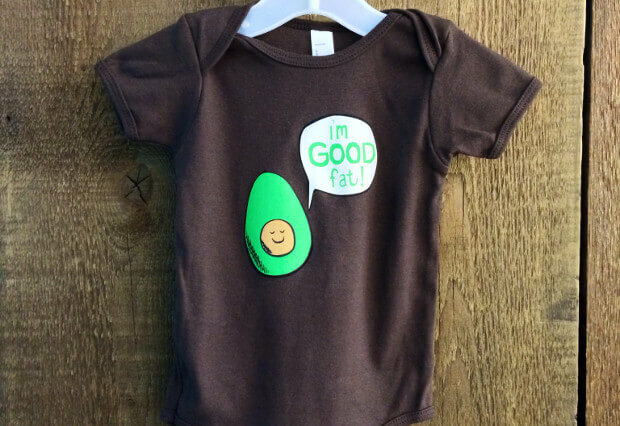 Printed by hand with eco-friendly inks on American-made onesies in a rich, chocolate brown color. 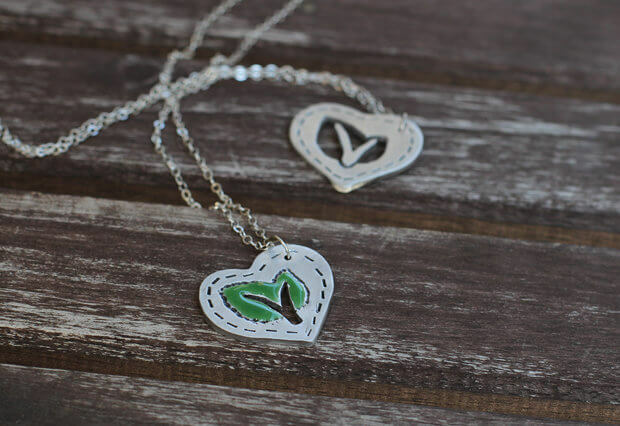 This is such a pretty, gentle necklace that perfectly portrays vegan living! I find it absolutely adorable and I believe a beautiful gift like this one will bring a gentler soul into tears! And here is the unique ipad case I promised you in the beginning of this vegan holiday gift round-up! 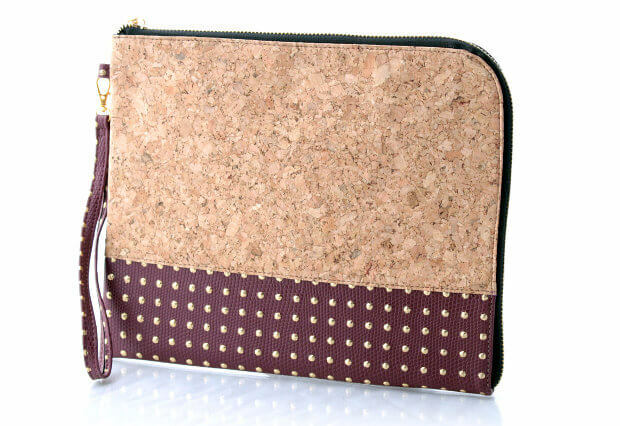 The brave combination of vegan leather with cork makes it the perfect present for someone with a bubbly personality and a style that is never left unnoticed! Buy this for someone who’ll love to have their uniqueness appreciated! 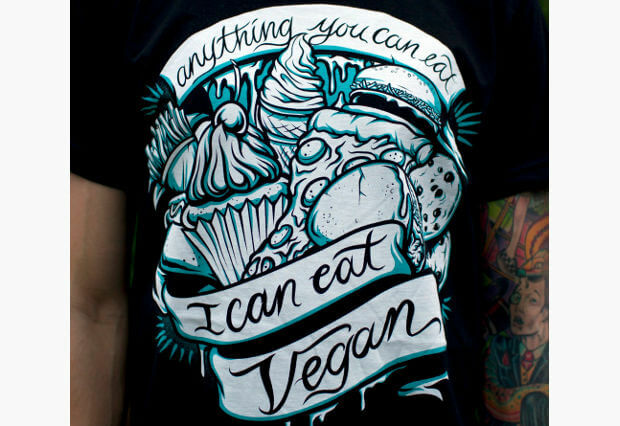 I can personally attest that a vegan will always always love a practical gift like this one! DIY takes on a whole new meaning with the Kitchezen Nutnet. 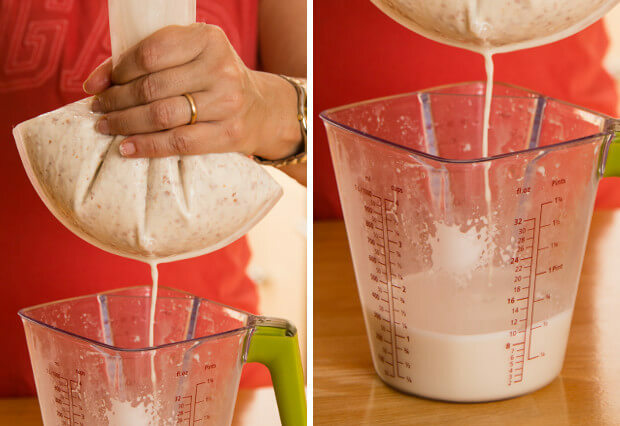 Never has it been so easy to make your own delicious and nutritious nut milks. With this large 1 gallon reusable bag, the vegan you love will never have to split their filtering in two, and will be able to enjoy super smooth versions of their favorite nut milks in just minutes. The Nutnet is also great for straining green juice, sprouting seeds, and making cold brew coffee too. Its unique extra fine mesh design makes for optimal filtration and easy cleaning. 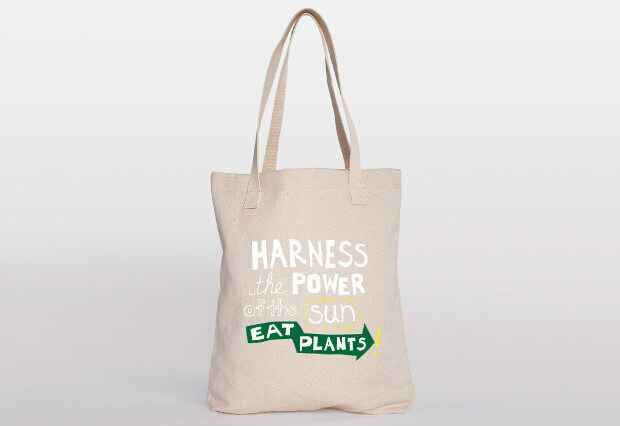 Make a vegan’s life even more enjoyable with this practical yet adorable gift! This is another practical gift I personally find extremely valuable for a few reasons – it could be a life-saver for a vegan who’s on a budget and decided to save on their own essentials in order to buy others gifts. It could also be the perfect kick-starter for a friend or relative transitioning into veganism in the New Year! 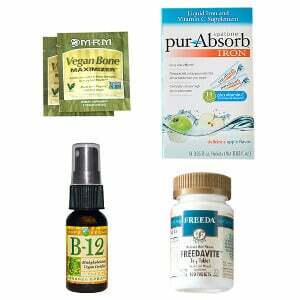 Whatever the case, this Vegan Essentials Kit will be much appreciated by your loved ones! 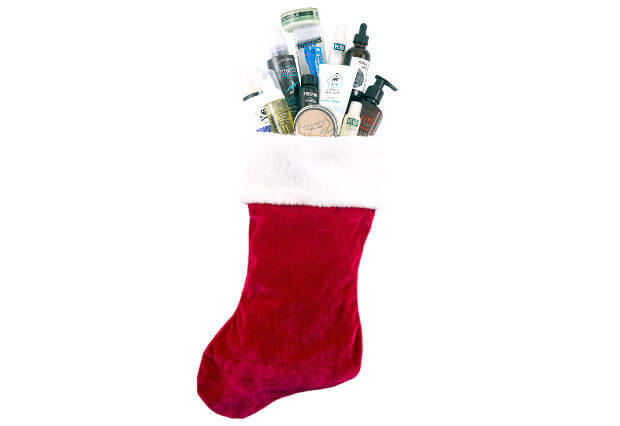 Get the gift of gentle care here and now. Another gift that simply brings joy and you’ll be remembered with! Perfect for trips to the farmer’s market, library, grocery store, or as a carry-all for all most treasured belongings. Printed by hand with water-based inks on American Apparel 100% bull denim woven cotton bags. Buy the gift of joy and help someone you love feel like it’s summer all year long! 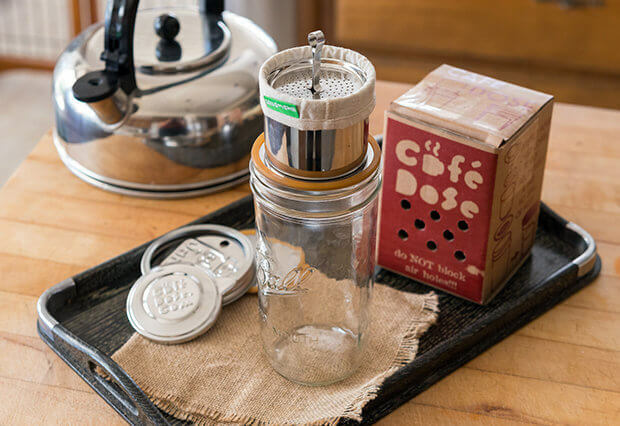 This sustainably trendy coffee and tea kit from Ecojarz is not just a gift, but an experience to give away! Featuring a 24 oz tall jar, two tops, and a portable coffee / tea maker, this all inclusive kit makes brewing on-the-go a breeze. Reusable and durable, it’s perfect for all of your coffee and tea craving companions! Do you have a party animal among your vegan friends? (or maybe you’re the one – share the article to give your friends a hint ;) ). If so, this is a fresh, yet fashionable gift anyone who loves going to parties will love you for! 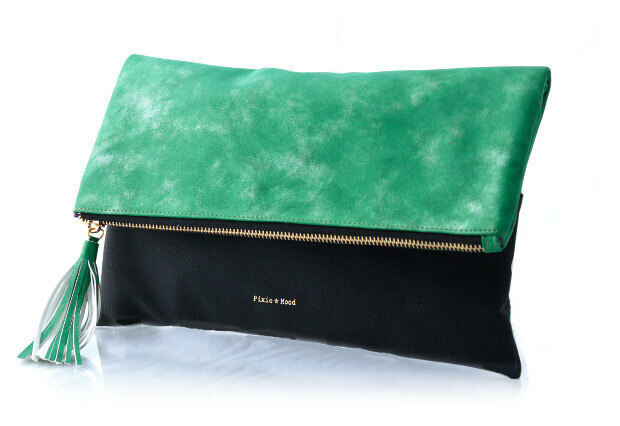 This stylish foldover clutch is made with soft vegan leather in colors that add a splash of style to any outfit. Buy the ultimate party animal gift for a an animal lover you love! 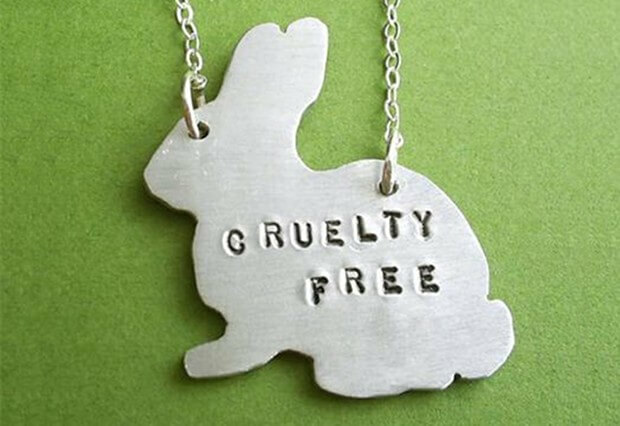 I am ending this list with an exceptionally cute cruelty free necklace any gentle-hearted lady will fall in love with! Made out of earth friendly recycled aluminum,this little bunny will surely bring a smile to a loved one. Extra tip: If you wish to help someone (or yourself) start the New Year On The Right Foot by cooking and eating healthier meals that are STILL super delicious, then DOWNLOAD THE COMPLETE VEGAN RECIPE SOLUTION. 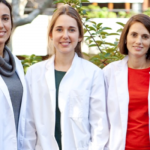 Because what’s a better gift than the gift of health? Don’t undervalue it!